For spaces up to 1,020 square feet, Venta brings you the Kuubel XL-T, a hybrid of Venta Airwasher technology combined with the best air purifier on the market today. We have developed Hygiene Discs to maintain cleanliness and soften the water inside the unit ensuring flawless performance with any water density, along with a single VENTAcel Nelior filter to clean your air. 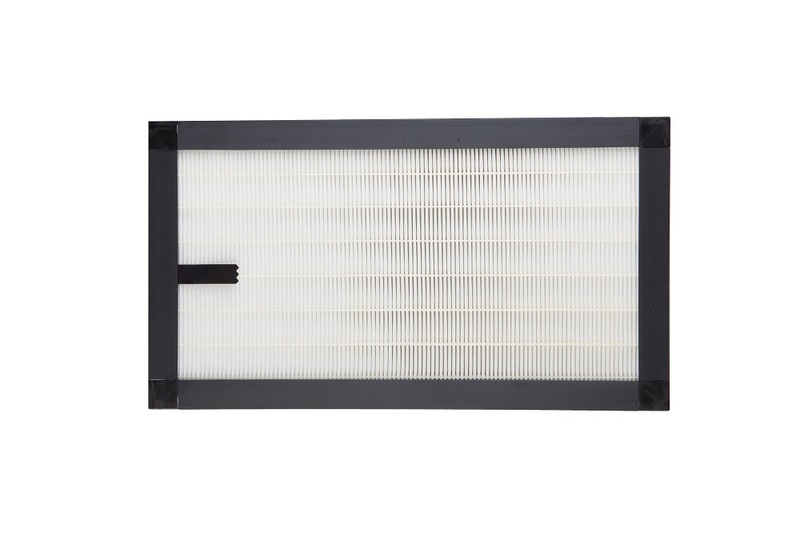 The VENTAcel Filter used in the Kuubel XL-T Hybrid helps to reduce indoor air pollutants such as pollen, mold spores, pet dander, dust mites, cigarette smoke, bacteria, viruses, and other volatile organic compounds (VOCs) down to .07 microns with 99.95% efficiency. 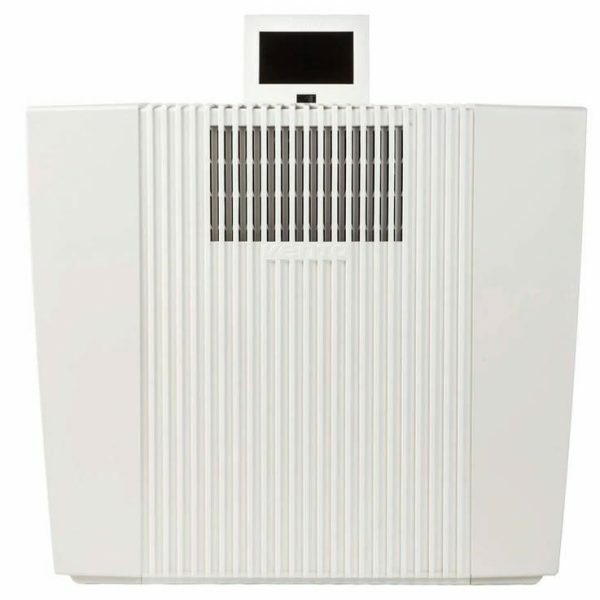 Designed for an energy-efficient operation, the Kuubel XL-T features five speeds and can operate as a humidifier and air purifier simultaneously or independently as an air purifier. Using Cold Evaporation technology, the Venta Kuubel XL-T will not over humidify, nor will it produce ions, ozone or white dust as many other humidifiers in the market can produce. 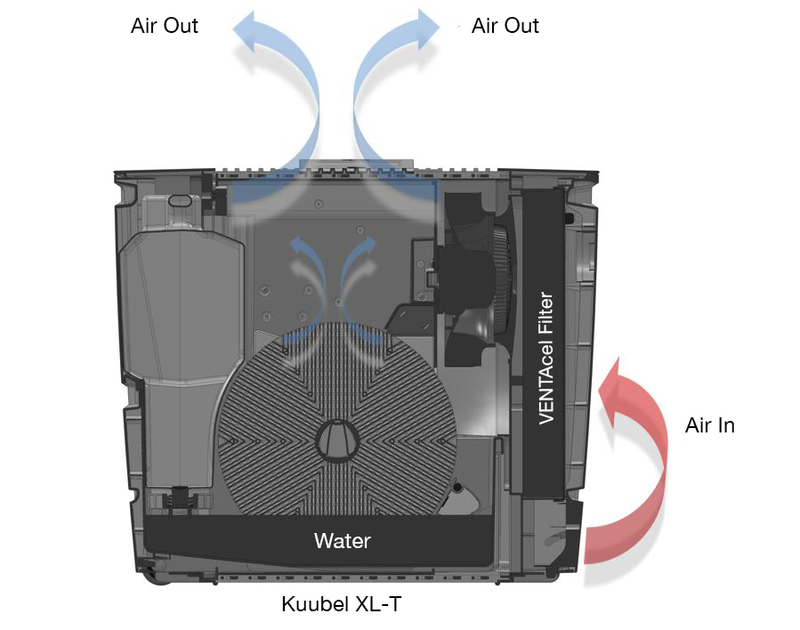 The Kuubel XL-T Hybrid Air Purifier and Humidifier features three ways to operate your unit: the digital touchscreen display, infrared remote or through the Venta App when WiFi is enabled. Easily adjust humidity levels between 30% to 70% in 5% increments, or enable the auto feature which allows the appliance to automatically regulate the fan speed based on the air quality in the room. 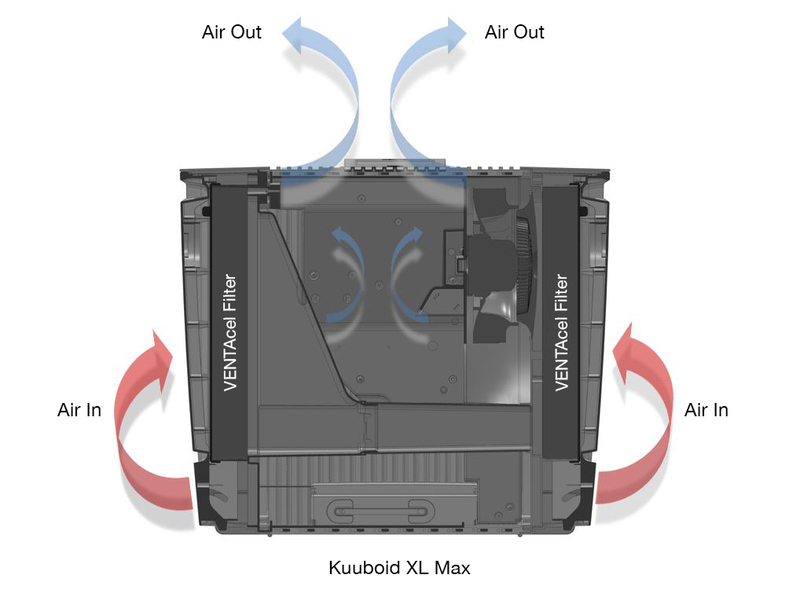 As with all our Venta products, the Kuubel XL-T offers extremely low maintenance – just add water to operate. This hybrid model will even alert you when it is time to enable its self-cleaning mode. 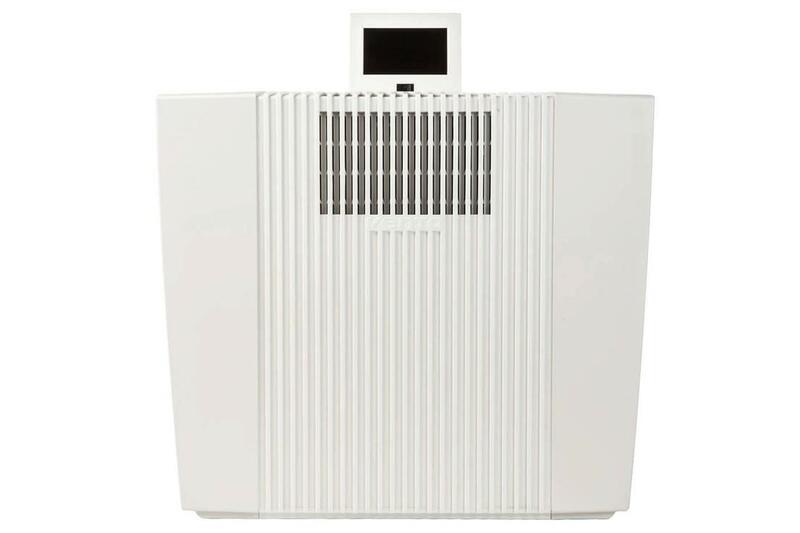 The Venta Kuuboid XL Max Air Purifier with twin VENTAcel Nelior filters (Beyond HEPA) will purify the air in a space up to 810 square feet with 99.95% filtration efficiency. 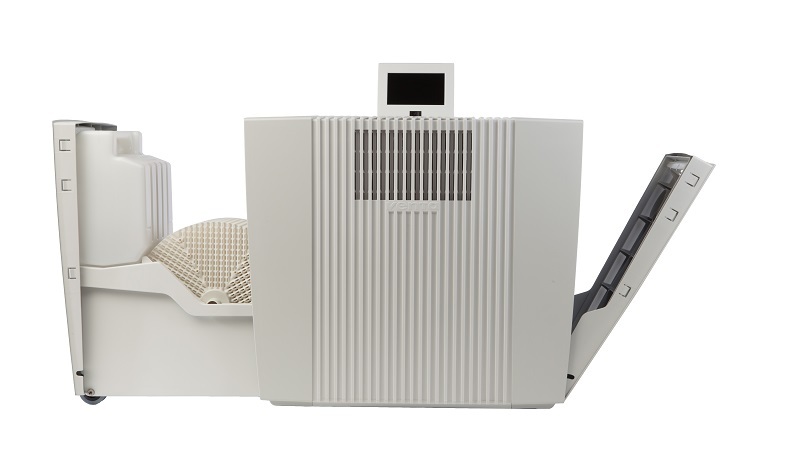 The dual-filter technology used in the Venta Kuuboid helps to reduce indoor air pollutants such as pollen, mold spores, pet dander, dust mites, cigarette smoke, bacteria, viruses, and other volatile organic compounds (VOCs) down to .07 microns. 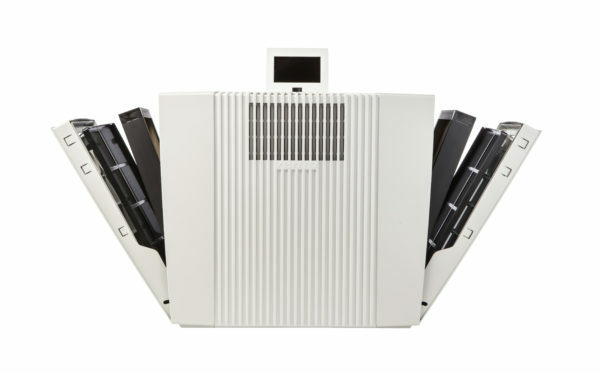 The quietest and most powerful air purifier on the market, the Venta Kuuboid emits no ozone or ions, unlike many other air purifiers available. The Kuuboid XL Max features three ways to operate your unit: the digital touchscreen display, infrared remote or through the Venta app when WiFi is enabled. Even with the Turbo Boost function, the Kuuboid requires low energy consumption. Improve your indoor air quality from anywhere with the WiFi-enabled capabilities by downloading the Venta App (available on iTunes and Google Play). Once connected, you are able to monitor your indoor air quality, change fan speed, set the programmable timer, and more. 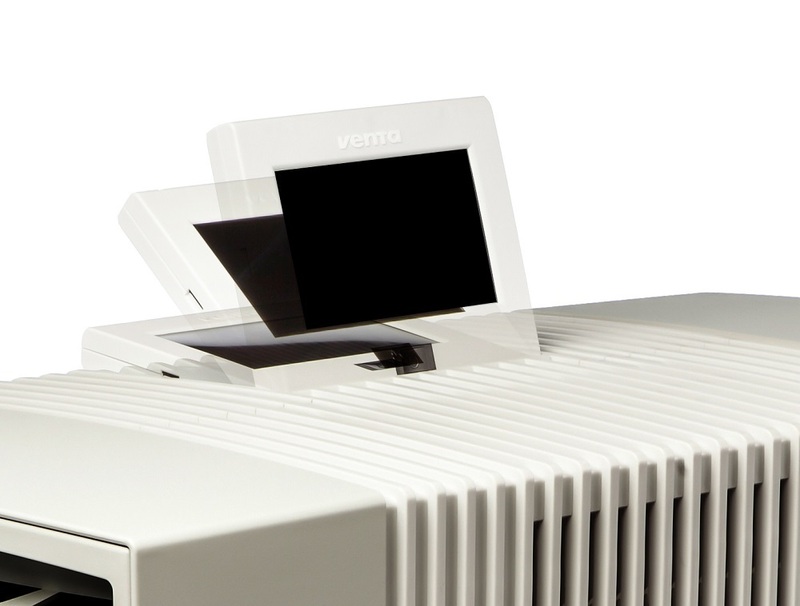 Beyond HEPA standards, the worldwide patented VENTAcel Nelior Filter takes indoor air filtration to the next level. 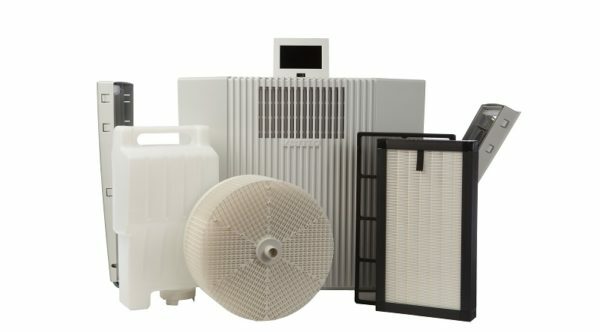 The advanced filter technology removes indoor air pollutants such as pollen, mold spores, pet dander, dust mites, cigarette smoke, bacteria, viruses, and other volatile organic compounds (VOCs) down to 0.07 microns with a total filtration capacity of more than 99.95%. Composed of a particle-arresting microscopic fiber lattice, the Nelior technology results in lower operating pressure differential and the highest filtration efficiency. 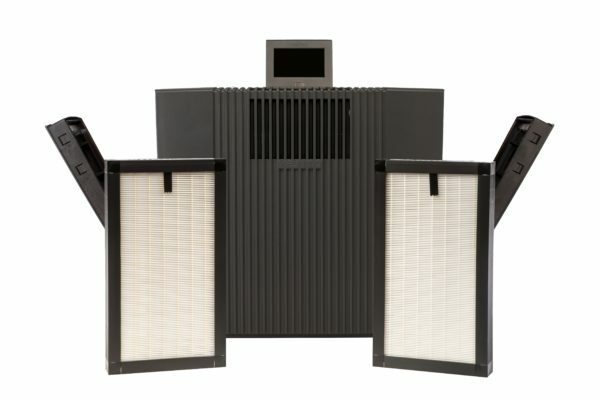 This performance is unsurpassed by all other HEPA and ULPA filters currently available on the market. 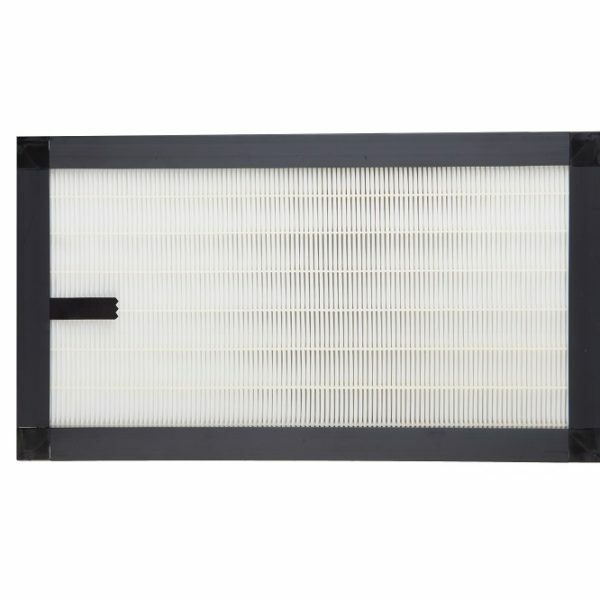 The VENTAcel Nelior Filters are durable and lightweight, and only need to be replaced approximately every six months, if run continuously (24/7). Your Venta unit will notify you when it is time to replace the filter with a Change Filter notification. 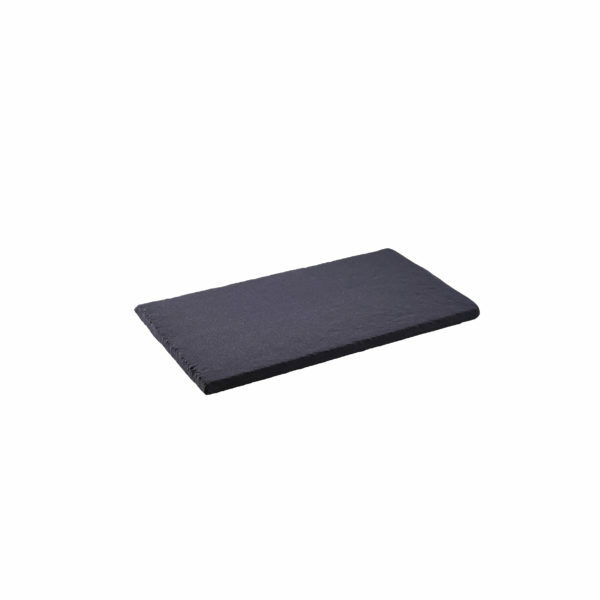 Enhance the performance of your Venta unit by adding the VENTAcarb Filter, designed to be used in conjunction with the VENTAcel Nelior Filter. The VENTAcarb Filter features a large inner surface area that generates an enormous adsorption capacity for gaseous components, including many volatile organic compounds (VOCs). Once installed inside the VENTAcel Filter, this activated carbon filter removes a variety of airborne gases such as radon gases, septic tank gases, carbon monoxide, and aerosol fumes. The VENTAcarb Filter is also highly efficient in eliminating tough odors from cigarette smoke to help improve the overall indoor air quality. 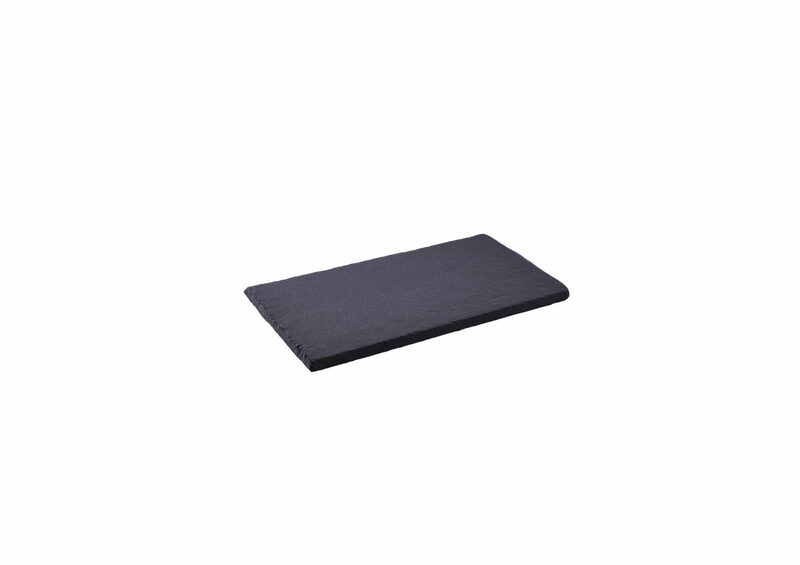 Manufactured of a pliable material, granular carbon encased in carbon mesh, our VENTAcarb Filter will provide maximum filtration and prolong the life of your unit when used in combination with VENTAcel Filter.